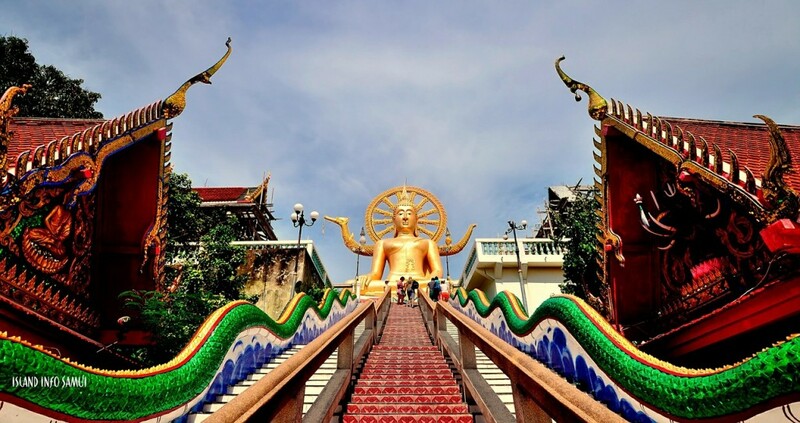 Thailand is a beautiful country to visit and one that offers more than just sunshine and scenery. As a cultural destination, there is no doubt the country is endlessly fascinating, with western visitors often seeking out new experiences and enjoy a break from the stresses and strains of everyday life. That is certainly something you can do at the Kamalaya Koh Samui, an award-winning Thai wellness sanctuary and holistic spa resort. Whether it is detox, yoga, fitness, weight control or simply getting those feelings of burnout or stress out of the system, there are specially-designed wellness programmes available. Time and again people will come to the resort feeling the weight of the world on their shoulders – and go home feeling it lifted. The hotel is staffed by an experienced team of naturopaths from around the world, who use holistic medicine, spa and healing therapies of all kinds to provide a refreshing and soothing experience. Kamayala gains its name from the combination of two words – Kamal (lotus) and alaya (real), which is a symbol of the growth of the human spirit. From this it can be deduced that there are significant Buddhist leanings from which the holistic therapies have drawn and this is no coincidence; the hotel is centred around a monk’s cave that has historically been used for meditation and spiritual retreats. If the therapies are part of the attraction and the history of the place adds to its appeal, the rooms themselves are exemplars of luxury. You could choose the Rock Top Villa with its natural stone wall, rooms in a secluded hillside location to get away from it all, villas with sea views or enjoy the beach front villas. The last of these are located right next to the resort’s own secluded beach, where guests can relax in peace and carry on unwinding. Indeed, so de-stressed and detoxified may some people feel that they will believe they can float home, rather than having to catch a plane.